Lock in a great price for Hotel Blafell – rated 8.8 by recent guests! I like the fact that after spending the entire day on the road that there was a restaurant on the premise. I also liked that the bed was a double (I've been sleeping on ultra slim twins, since arriving in Iceland). The staff was very friendly. Wonderful place! I enjoyed everything about it! Very accommodating and relaxing! Super cozy, clean and had comfortable beds. They have a sauna and serve a little breakfast in the morning. It’s located near the ocean in a cute village with a view of mountains. It was easily accessible, and the restaurant was in hotel. Hotel food was delicious. Breakfast was the best breakfast I had in Iceland. The restaurant and breakfast were amazing. It was a highlight of the trip to have their fantastic fish soup. Room was big and comfortable. Beautiful lounge with leather couches, huge windows and antique dining tablesto relax and play cards after a long day traveling and sightseeing. 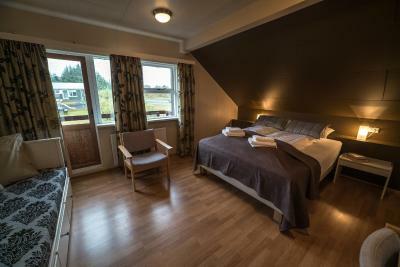 The room was cosy, the location was great, friendly helpful staff, and the buffet breakfast in the morning was the best in Iceland!! Great little place for a stop over on a road trip. The breakfast was nice and check in was easy and then staff was nice and professional. 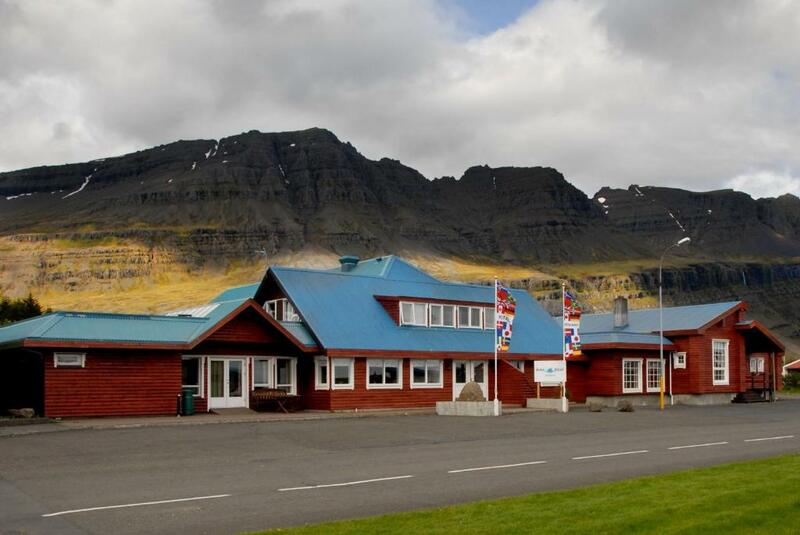 Located in the coastal village of Breiddalsvík, Hotel Blafell offers a large terrace with an open fireplace and rooms with a satellite TV and work desk. 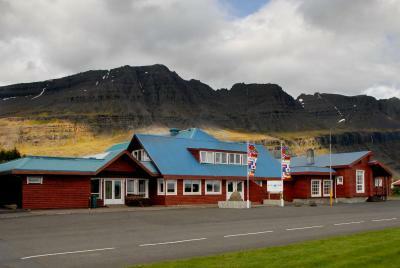 The Icelandic Route 1 Highway passes right by the hotel. 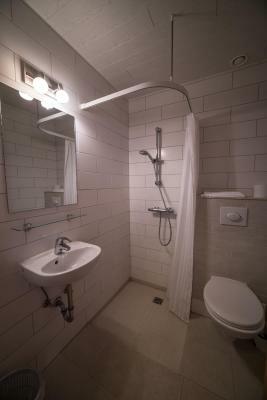 All guest rooms at Blafell Hotel have a private bathroom with shower. Some guest rooms also have a balcony. Wi-Fi is available in all rooms. 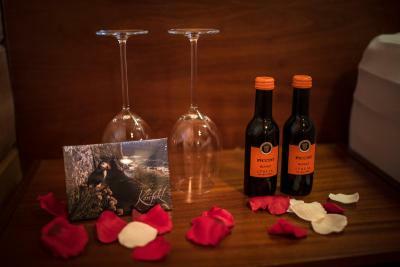 In summer, a variety of Icelandic dishes based on local produce can be sampled in Hotel Blafell’s restaurant. Packed lunches are also available. The hotel has a library with books in many languages as well as different board games. Relaxation options include a sauna. Children will enjoy the on-site playground. 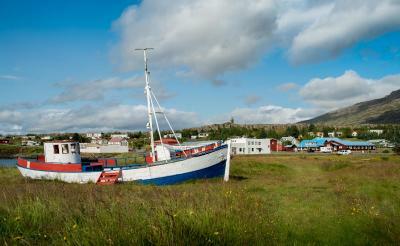 The fishing river of Breiddalsa is just 1,000 feet from the hotel. Numerous hiking trails are found in the surrounding area. 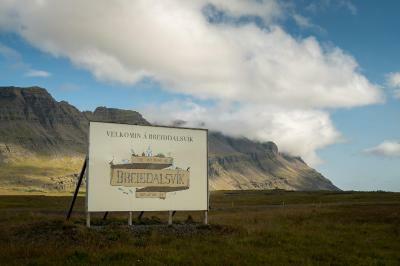 This property is also rated for the best value in Breiðdalsvík! Guests are getting more for their money when compared to other properties in this city. When would you like to stay at Hotel Blafell? 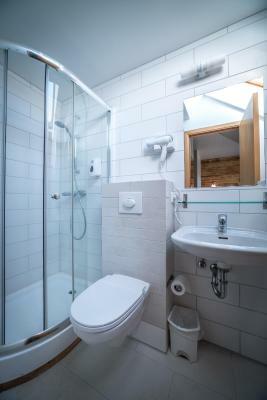 Brightly decorated room with satellite TV, work desk and a private bathroom with shower and hairdryer. 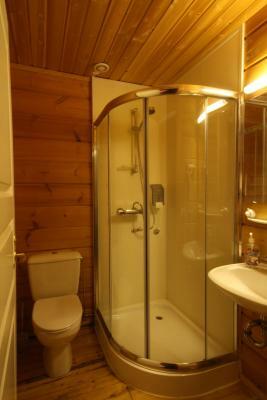 These rooms are located in an adjoining log cabin, and have tea/coffee facilities, a seating area and a satellite TV. House Rules Hotel Blafell takes special requests – add in the next step! Hotel Blafell accepts these cards and reserves the right to temporarily hold an amount prior to arrival. Guests arriving after 18.00 are kindly requested to contact the hotel in advance. Contact details are included in the booking confirmation. Please note that rates are quoted in EUR on the website. However, charges will be made in ISK based on the exchange rate on the day when the charge is made. 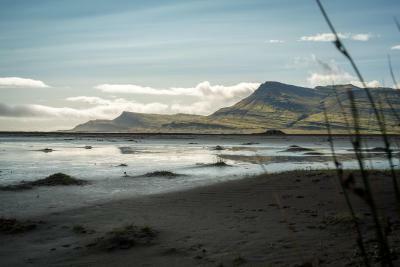 Please note that road 1 between Egilsstaðir and Breiðdalsvík is not serviced during winter. 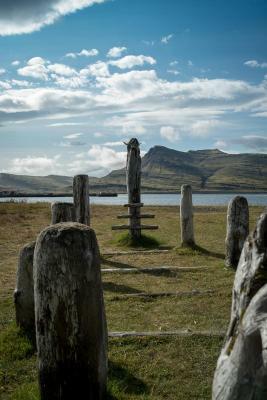 Driving guests are instead recommended to use road 92 from Egilsstaðir and road 96 from Reyðarfjörður. The morning reception when we checked out was unpolite, and didn’t help us with route/attractions/... at all! It has Sauna. Very nice after a long driving day. Moderate breakfast, more like a cottage hotel as everything and all rooms are made of wood. At this time, there was nothing to dislike. Oh wait, please replace the batteries in the TV remote, in #205. Room was in perfect conditions, very specious and tidy. 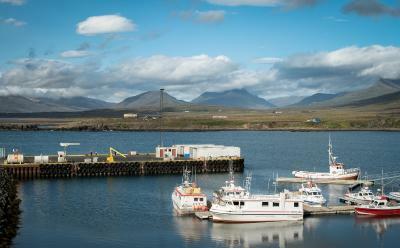 Stunning location sourounded by an incredible mountain landscape and sea view. Delicious breakfast and sauna. This was a lovely place to stay. We arrived there very late and the awesome staff have sandwiches and drinks for us to eat as we had not had dinner. The room exceeded our expectations and the bed was amazing and so comfortable. We had the best night sleep ever. Great place to stay and staff were wonderful. Friendly staff, Lenka and her boyfriend. Great location, wonderful food in the restaurant. For three people the room was a little small. Other than that it was an excellent place to stay. That the breakfast ended at 09.30 - Thats to early. We missed it as we came down at 09.40..
Super great breakfast! We ate various kinds of fruits with great taste.